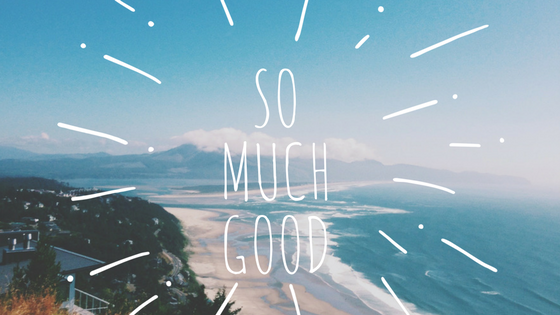 I’m so grateful for all the good that is showing up in our lives. Granted, you can find talk of all the so called “bad,” but what I’m learning is what you choose to see is what you will see. I choose to see love, I choose to see the divine, I choose to see with the eyes of God / source, through my Father’s blessings and vision he has blessed us with. I’m grateful to share these gifts through music, teachings and whatever other ways I’m lead and if you are so lead, I invite you to find your connection to this divine love. Let it guide and lead you to where you need to be. Let it help you see through the eyes of love versus anger, judgment and separation. I give thanks to the spirit the Father has sent us for the ability it gives us to align with that which is here now – limitless love and light – that which we are! 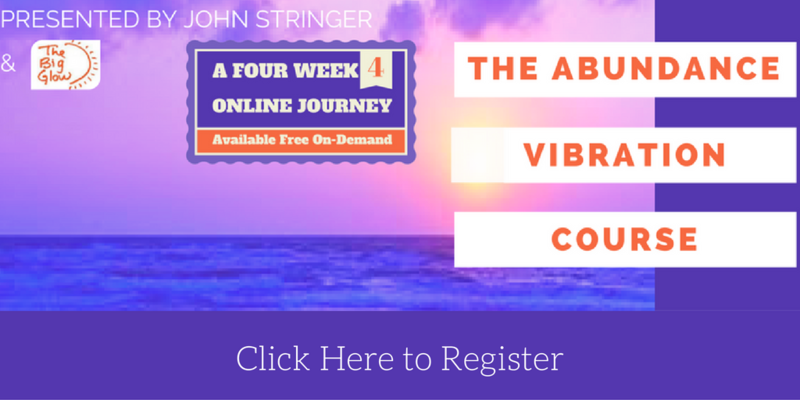 If you’d like to shift your perspective and take on the natural perspective of the divine, I invite you to join The Abundance Vibration Course and explore all the free practices it shares. You can find out more here or by clicking the banner below.